This paid content has been created in partnership with Atrium Health. If you’ve ever asked any of the questions above, you already know that managing your personal healthcare isn’t always simple. It can be tough to know when to go, where to go and who to go to. Luckily, we found answers by teaming up with the pros at Atrium Health. No more frantically searching on WebMD for you. Urgent Care – Center City is open 24/7. Atrium Health has a large network of urgent care centers located throughout the city. These centers offer a wide variety of care, covering a broad span of illnesses/ailments. Early this year, they introduced a new 24/7 location at the intersection of E. Morehead Street and South Kings Drive. 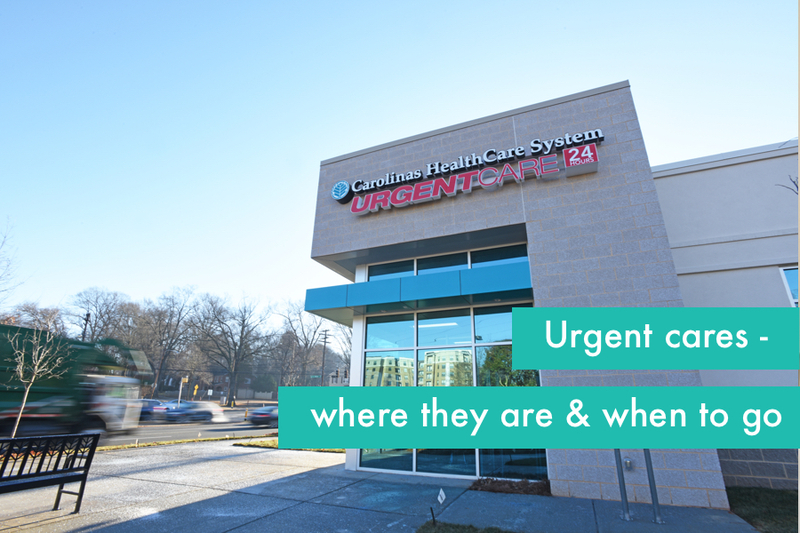 The Center City Urgent Care sits adjacent to Carolinas Medical Center and will help meet patient demand in Uptown as well as the surrounding communities. Have questions about urgent care centers? We got the answers from Chris Branner, MD, who treats patients at Atrium Health’s Children’s Urgent Care in Blakeney. Things like wellness visits or allergies? Those should be handled by your primary care physician. And anything life threatening, such as chest pains? Definitely warrants a trip to the emergency room. Will I have to wait a long time to be seen? You can actually reserve a spot online ahead of time and wait in the comfort of your home instead of in the waiting room. Patients can make reservations online or by using the Carolinas app. Once a location is selected, you can snag your spot in line. Patients can opt-in for text updates to notify them of any changes as well. Pretty cool. Are urgent care centers open 24 hours, 7 days a week? Atrium Health now has two locations offering 24/7 care – their new Center City location and their Indian Trail location. The rest of their locations operate on different schedules but most are open from 8 a.m. to 8 p.m. You can check the hours for individual locations. How can I find the closest urgent care center and check wait times? Here are all the Urgent Care Center locations in the Charlotte area. Check online beforehand to view wait times and reserve your spot. That depends on a variety of factors – your insurance coverage, the services received, etc. However, the Urgent Care Association of America says the average cost of an urgent care visit is $150, compared to the average cost of an E.R. visit at $1,354. Between work, kids and other daily responsibilities, it can be pretty difficult to fit a doctor appointment into your crazy schedule. That’s where Atrium Health’s Virtual Visit saves the day. Here at Agenda, we stay pretty busy so we were super pumped to find out about this option. SO CONVENIENT. To get all the details on Virtual Visits, we chatted with Scott Rissmiller, MD, the deputy chief physician executive at Atrium Health, and the go-to expert for on-demand care. Starting a Virtual Visit with Atrium Health is easy; you don’t need an appointment and you can be seen 24 hours a day, 7 days a week. Sign up is free. Once you are enrolled, you just need to log in from a camera-enabled tablet, smart phone or computer. 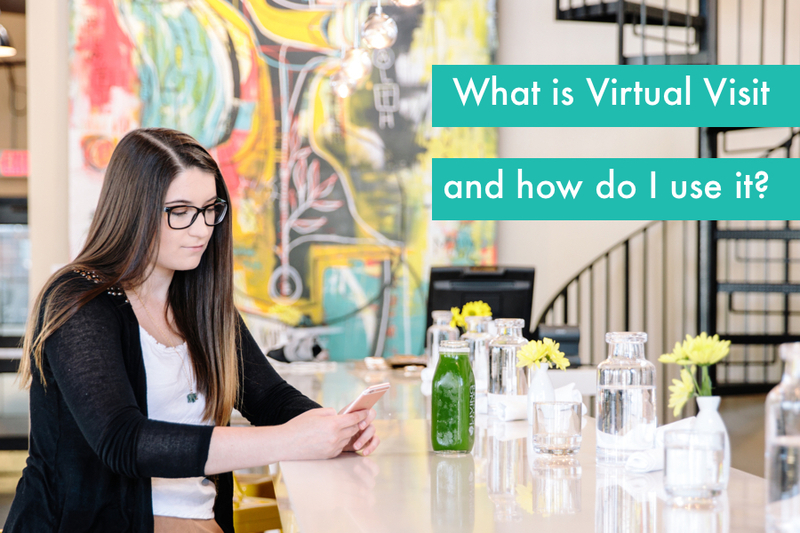 You will be connected with a Virtual Visit representative to confirm a few things such as personal information and symptoms, before being connected with a provider in real time. eVisit is another care option for current Atrium Health patients. 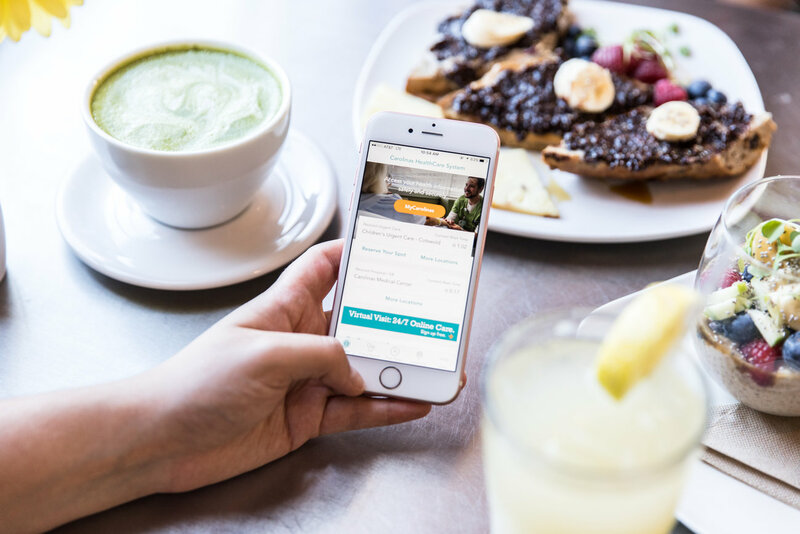 eVisit is a little different than virtual visit because a provider reviews the symptoms that you fill out online and will respond within two hours* through a secure health message to your MyCarolinas account. 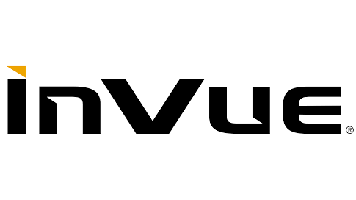 What types of things can I be seen for in a Virtual Visit? You can use Virtual Visit for a number of common, mild illnesses, including cold or flu-like symptoms, seasonal allergies and minor skin issues. You can use eVisit for similar symptoms including urinary tract infection, sinus and upper respiratory issues and ear pain. Do I need to download anything ahead of time? Yes, patients will need to download the free Virtual Visit app to begin. Patients can also log in through their MyCarolinas account using a computer, tablet or smart phone with a web camera. Here’s a video that helps explain how it works. Nurse practitioners and physician assistants are available to speak with patients, live through video chat. Each Virtual Visit is $49. Not bad. Plus, you don’t even have to leave the house. Yes, they can write a prescription, if needed. The prescription can be sent to the pharmacy location of the patient’s choice to make things more convenient. Learn more about Virtual Visits and sign up. You’ve got a busy lifestyle, which makes it harder to stay healthy on the go. 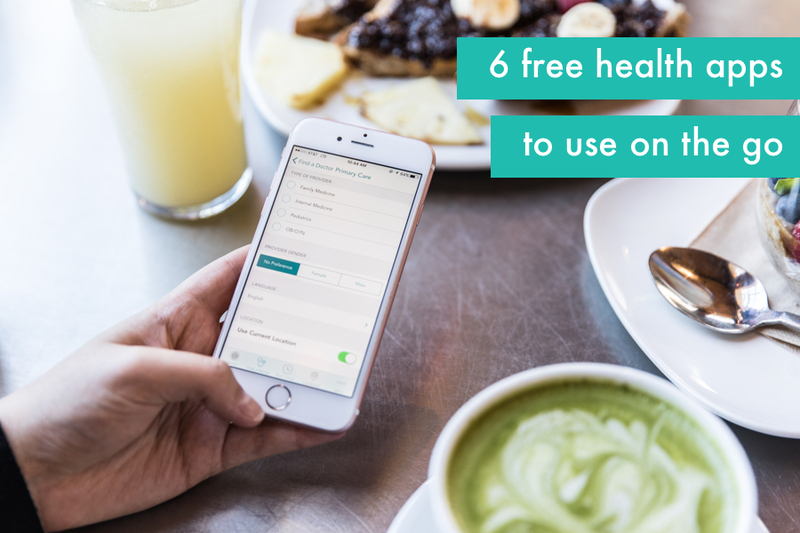 These apps can help you save time, make better choices and keep you on track with your health goals. All of the apps are free and most are available for both Apple and Android products. The Atrium Health mobile app is a huge time saver. Patients can view their health records and doctor’s notes, schedule appointments, send a secure message to the care team, find doctors, and check emergency room and urgent care wait times. Patients can use the location finder to map nearby hospitals, urgent cares and other medical facilities. Struggling to find healthy food options at the grocery store? You can use the ShopWell to scan items in the grocery store and get more information about the item. The app will give you personalized recommendations based on your food interests. The app also offers alerts and support for food allergies. Feeling super stressed out? Not sleeping well? The Headspace app offers guided meditations to help you relax and be in the moment. The free Basics pack, teaches the essentials and, if you love it, you can subscribe for $12/mo for access to more meditations. Available for both iPhone and Android, this app syncs with your health tracking apps like FitBit and Jawbone. With the MyCarolinas Tracker app, patients can store and view all of this information as well as their medical record in one place. It also creates reports you can share with your doctor to help you reach your health goals. Only available for the iPhone and Apple Watch, this app tracks your daily steps. You can set daily goals, check estimates for calories burned and even see how many floors you’ve climbed each day. Just a little fuel to keep you moving. 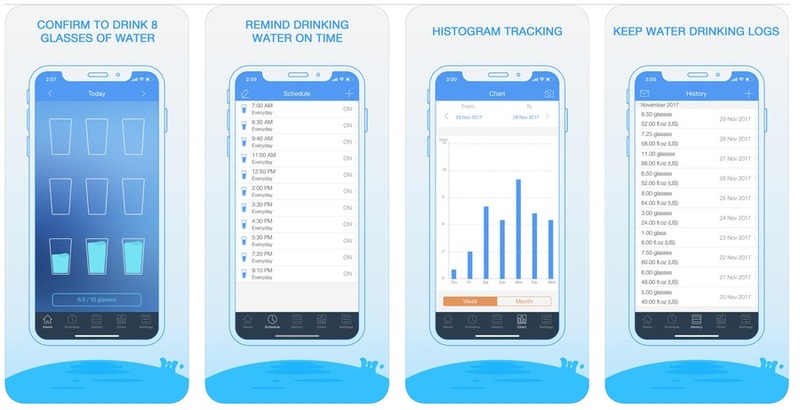 Everybody needs to drink more water and this app makes it much easier to drink the right amount every day. Daily Water not only helps you set goals and track your water intake, it also sends you reminders when it’s time to drink a little H2o. From check-ups to sick visits, let’s work smarter not harder this year.